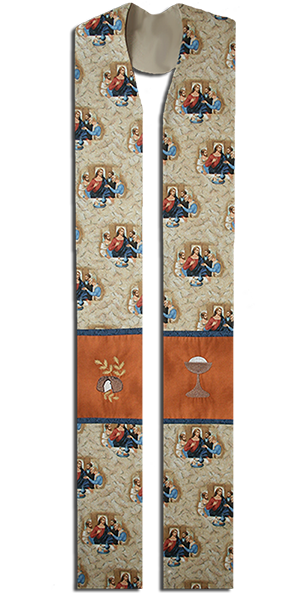 The Bethany Garden Clergy Stole is a beautiful stole perfect for Ordinary Time. 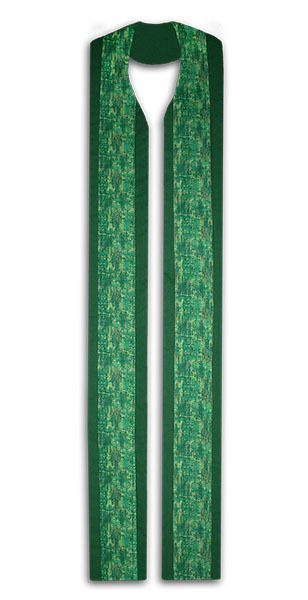 This green clergy stole is perfect for Ordinary Time. 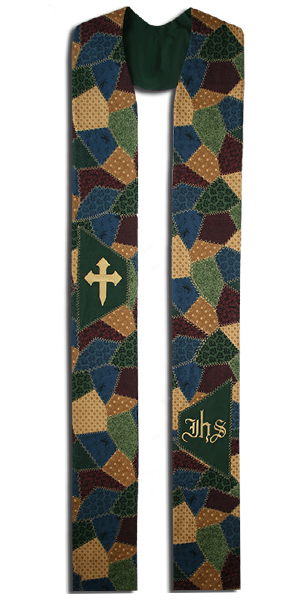 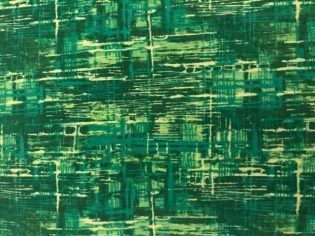 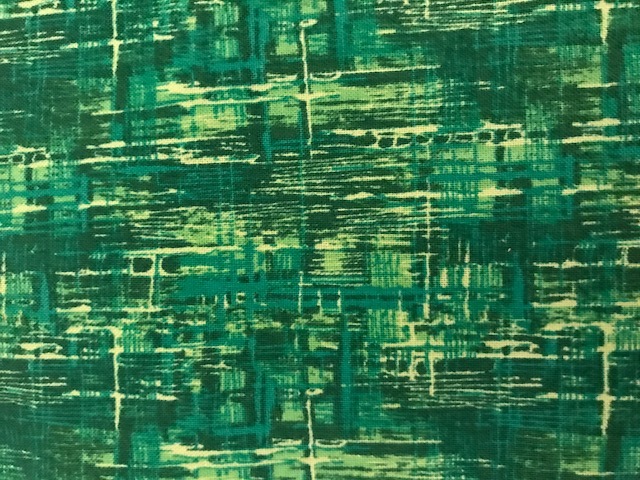 The center of the stole is a cotton fabric with a variety of beautiful shades of green with green cotton borders on each side. 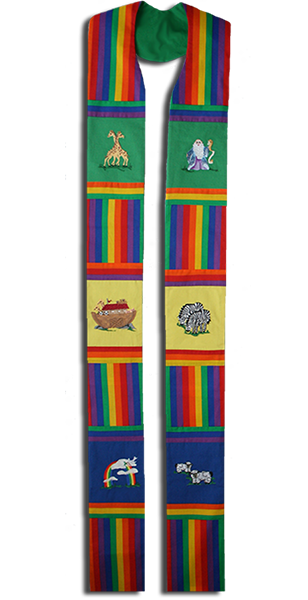 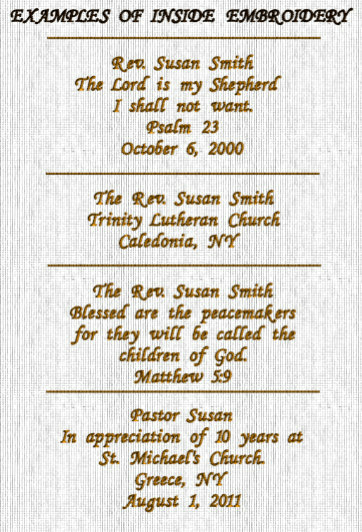 Due to the custom nature of our clergy stoles please allow 7-10 days delivery.